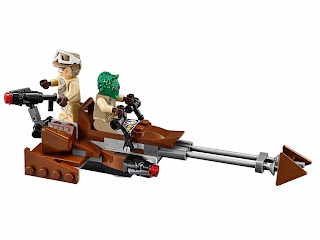 come with a speeder bike. 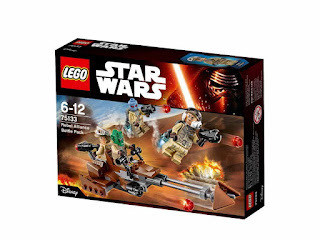 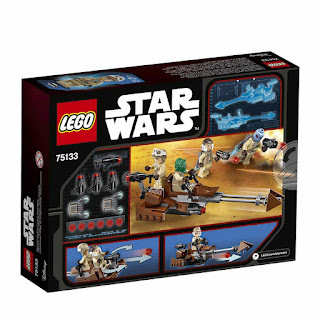 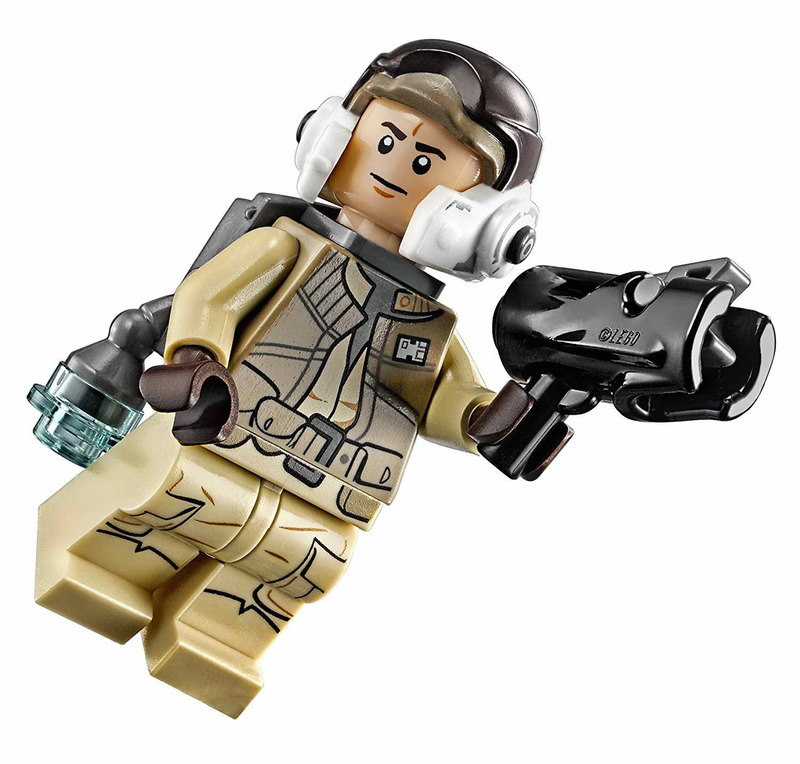 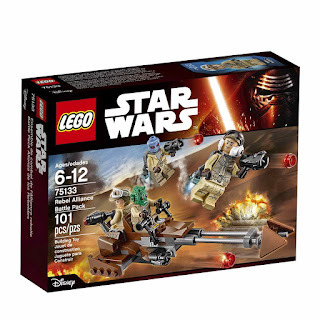 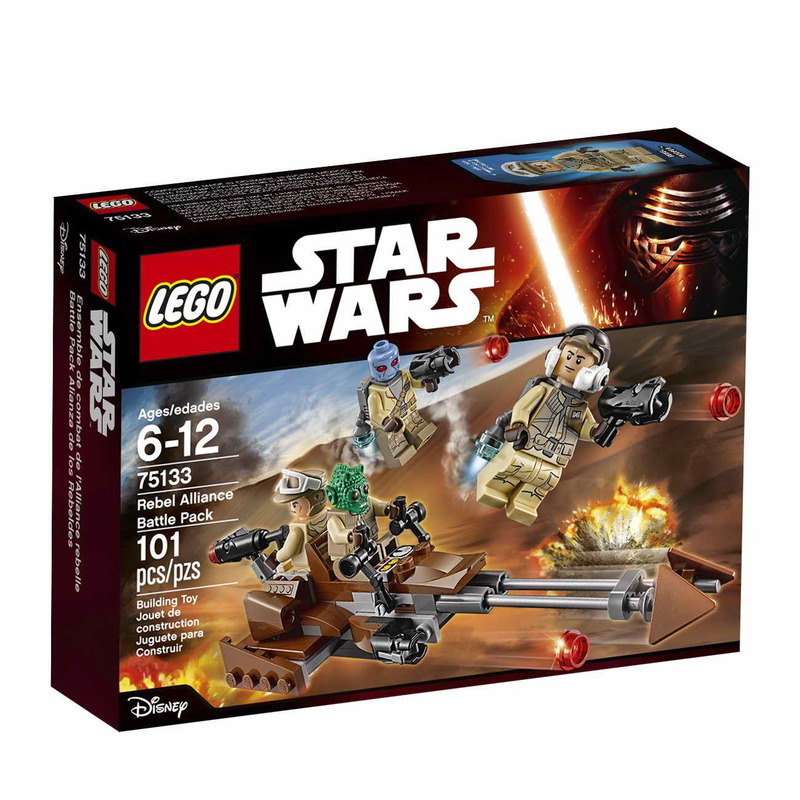 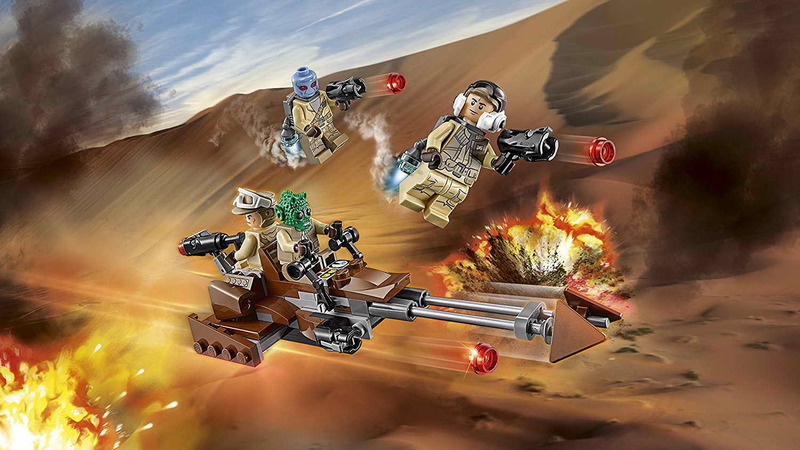 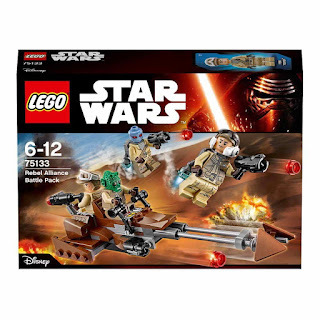 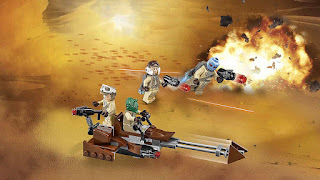 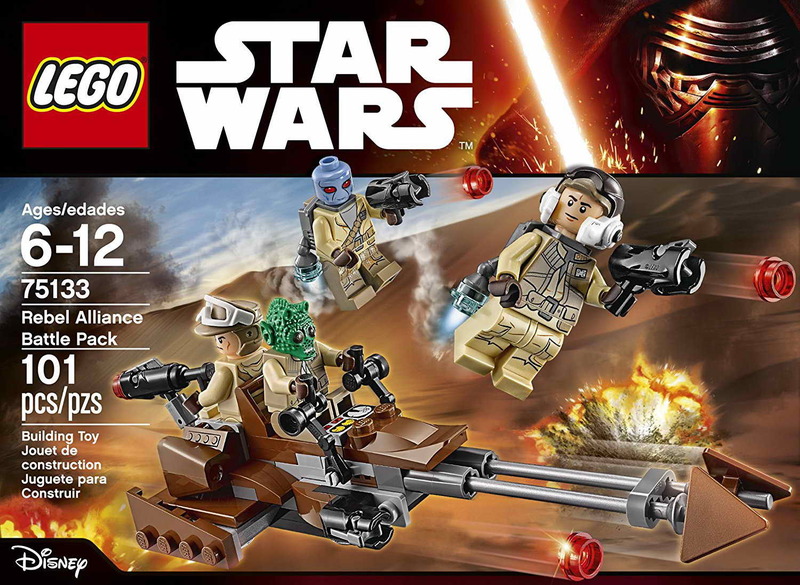 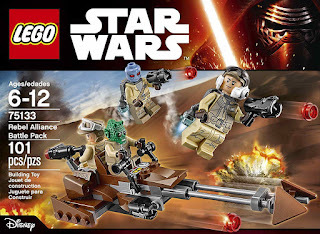 the speeder bike has a front facing stud shooter, a detachable rear facing stud blaster and can seat 2 minifigs. 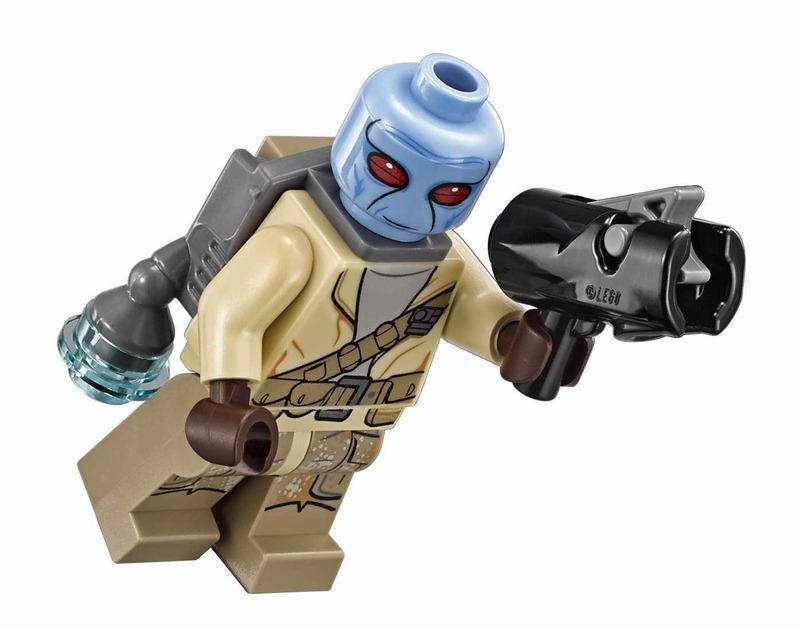 also included 4 stud blasters and extra stud shooter ammo. 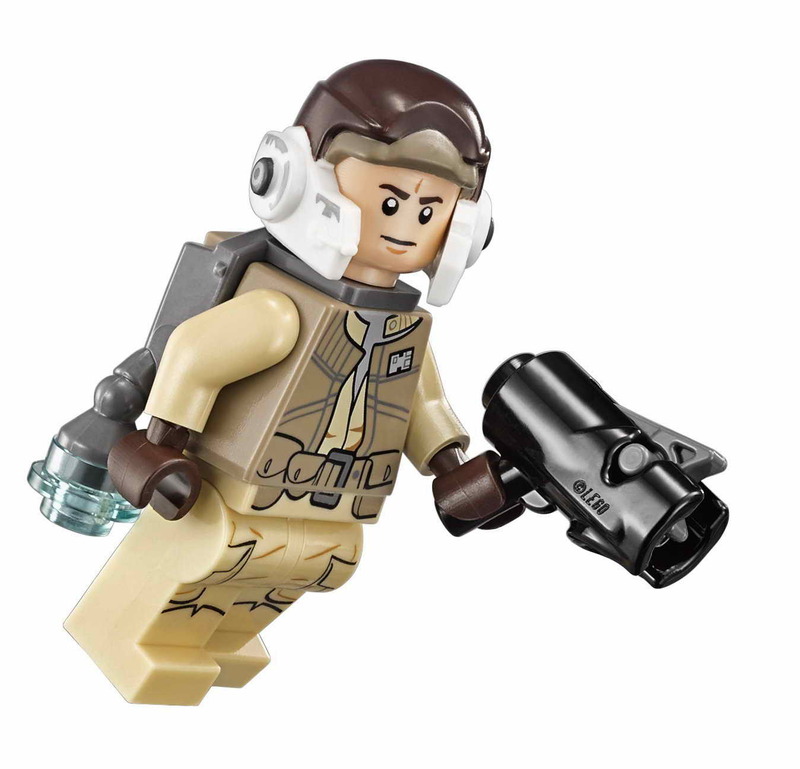 minifigs included 4 rebel trooper minifigs.